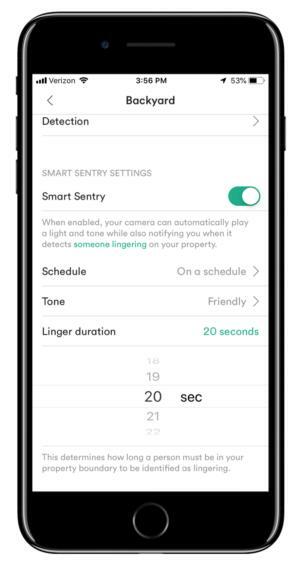 Vivint Smart Home has announced the Outdoor Camera Pro, a new security camera that it says can detect a potential intruder and warn them they are being watched, encouraging them to leave the area. If the camera detects someone hanging around a monitored area, it sounds a warning tone, turns on a red LED encircling the camera’s lens, and sends a push notification to your smartphone. You can customize the schedule when lurker monitoring is active, so you’re not overwhelmed with alerts. 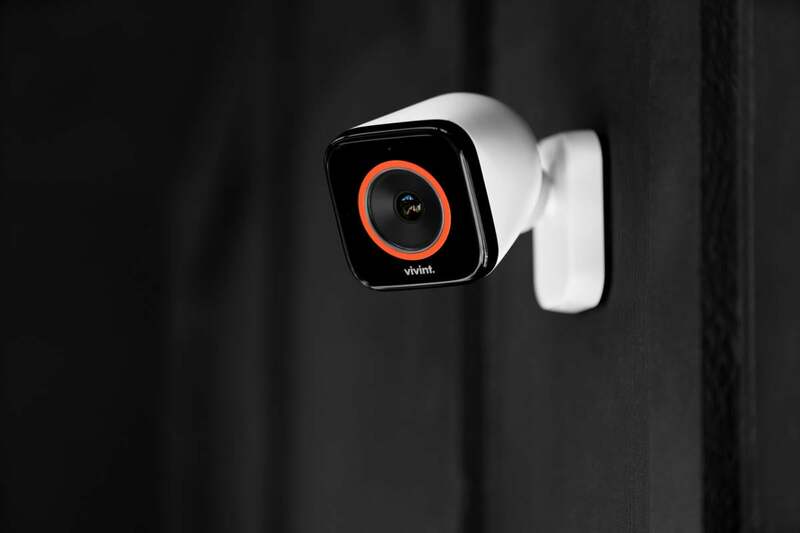 Like the Nest Cam IQ Outdoor, Vivint’s new outdoor camera is outfitted with a 4K HDR image sensor, but both cameras have lower bandwidth requirements than the new Arlo Ultra 4K camera because they stream video in 1080p resolution. The advantage of using a higher-resolution image sensor comes into play when you zoom the recorded footage to examine details, such as facial features or to read a car’s license plate. You can customize how the Vivint Outdoor Camera Pro monitors your property so you’re not bombarded with alerts. Vivint says the camera’s onboard AI can distinguish between people, animals, and cars, but unlike Nest’s camera, it doesn’t offer facial recognition. The new camera has a 140-degree field of view and night vision. It’s designed to work in concert with Vivint’s new wall-mounted Vivint Smart Hub control panel, which has an integrated 7-inch HD display. 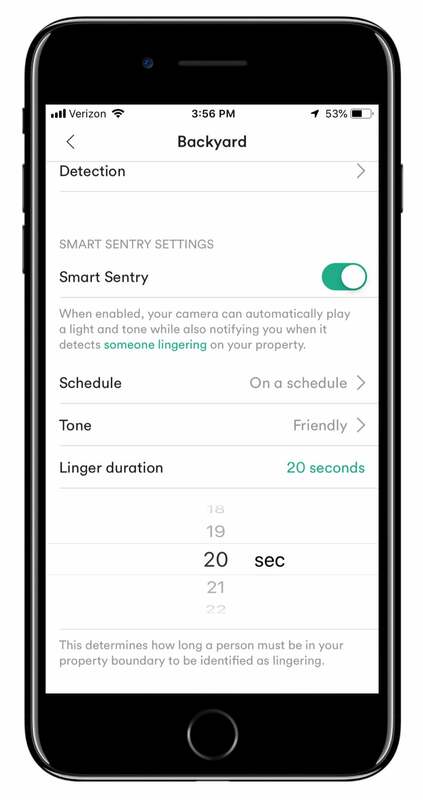 If you already have Vivint Smart Home service, the new camera costs $399, including installation. Vivint Smart Home systems start at $600, plus $199 for professional installation. Monthly service plans that include 24/7 professional monitoring and 30 days of continuous video cloud storage cost $30 per month, with a five-year contract if the system is financed. Service contracts are not required if the equipment is purchased up front.